Call a taxi. With the Taxi feature, users can take a musical journey back in time. 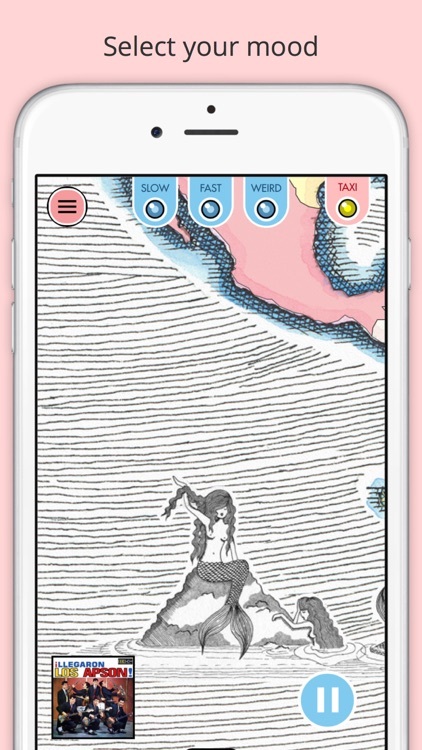 Taxi lets you pick multiple countries at a time and one decade so you get a magical and musical journey back in time. It's a great way to get a mix of music and expand your musical tastes. Plus, with the Taxi, you just never know what crazy mix you'll end up with. It's fun and a great way to discover completely new (to you) tunes. 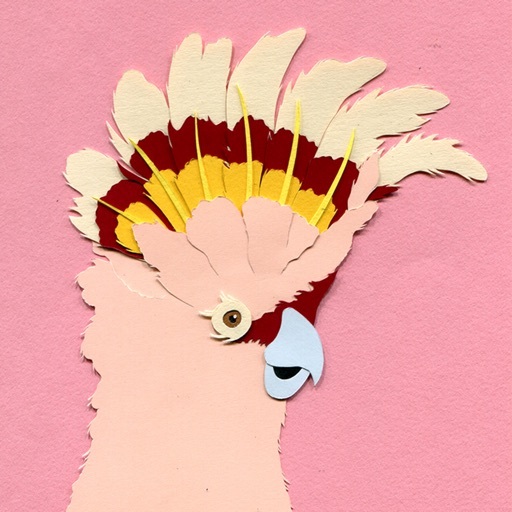 Find cool music. 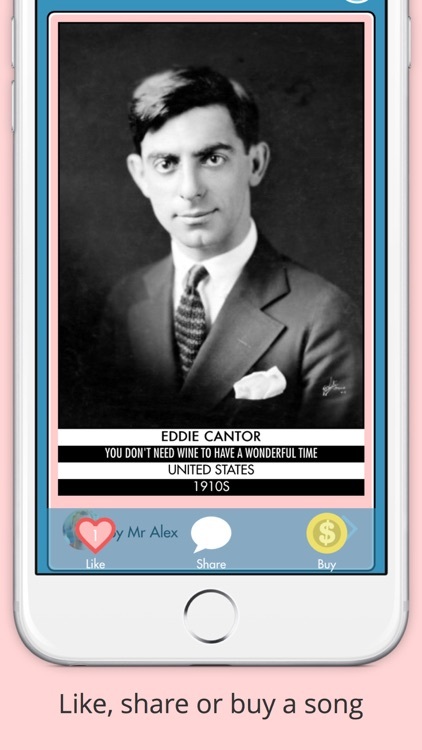 In Radiooooo, it's easy to check out a ton of new music that you will not have known about otherwise. Just pick your country, choose a decade, and toggle what you're in the mood for. 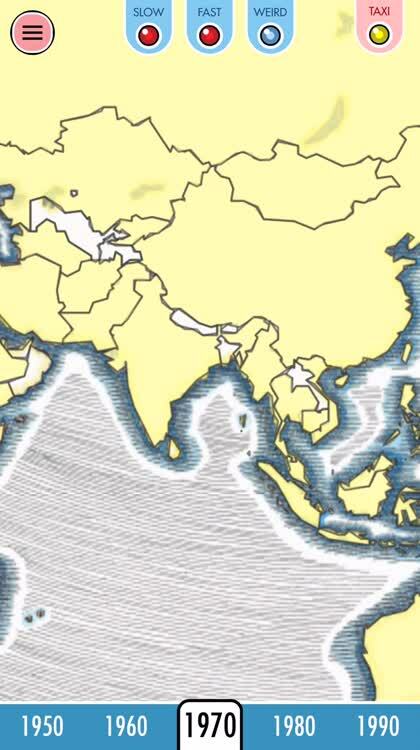 Radiooooo will then play music from those countries during that time period that match your mood (slow, fast, weird, or all of them at once). It's a fun way to broaden your musical horizons. 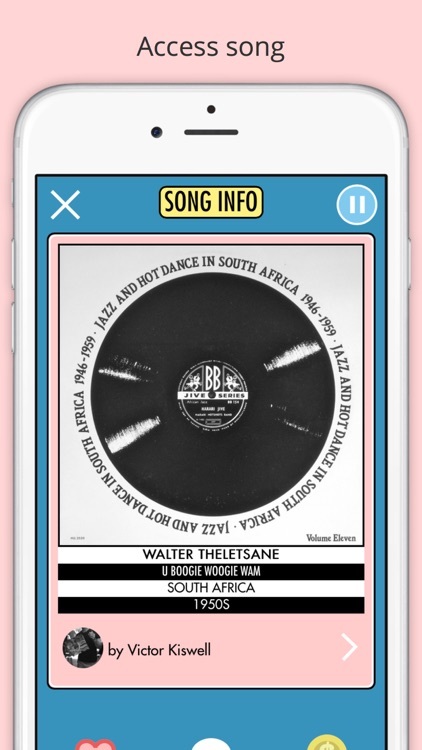 Radiooooo is a simple app that lets you do one thing: go back in time and hear specific types of music that were popular in a country during a given decade. 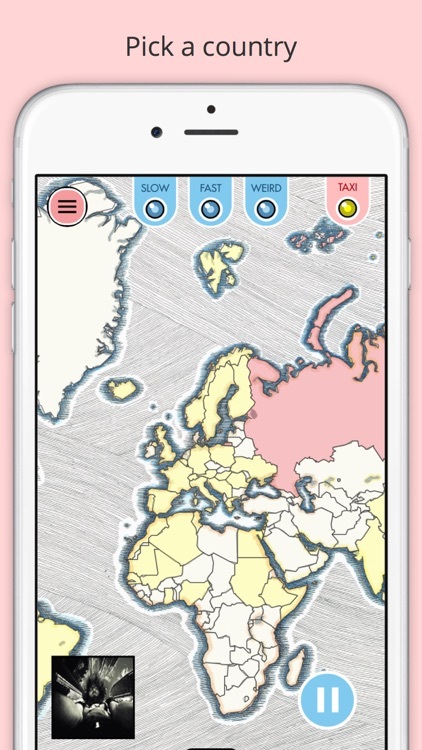 The app has a minimal design that is easy to use and you can easily pick countries and decades. 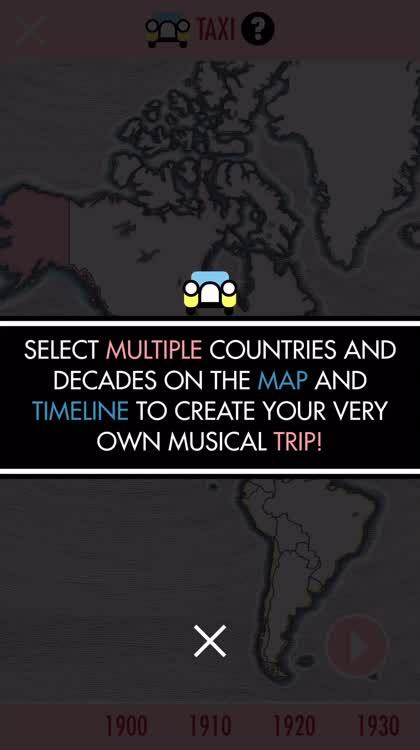 There is also a taxi feature that lets you listen to the music of multiple countries at once during a specific time period. 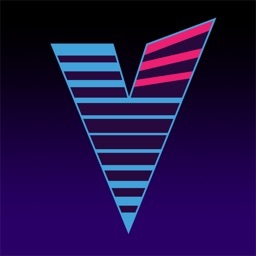 It's a cool little app that will broaden your musical horizons. 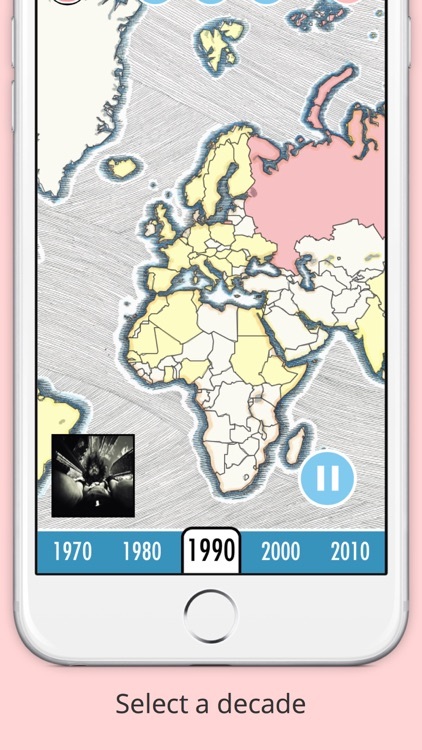 It's a cool app that helps you discover popular music in a country from the past.